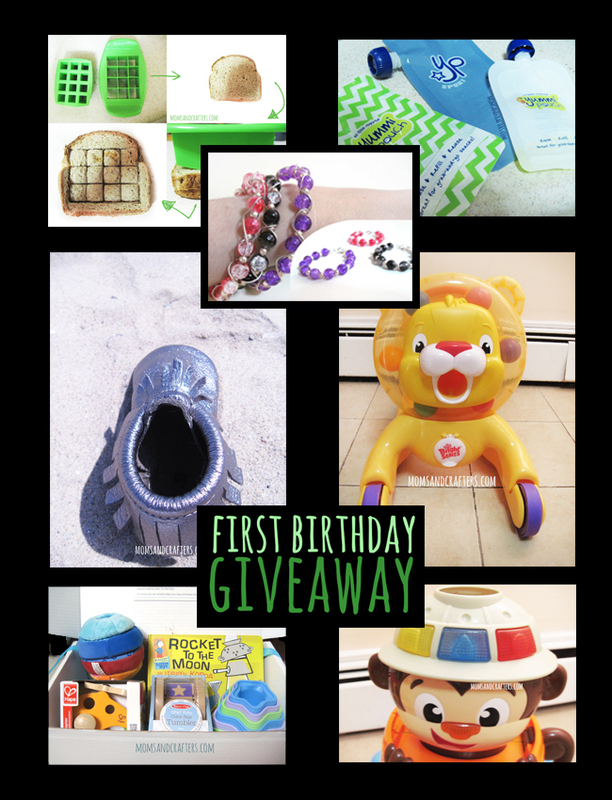 Moms and Crafters has put together a 1st birthday gift guide, with the ultimate list of best gifts for a first birthday, from the perspective of a mom. 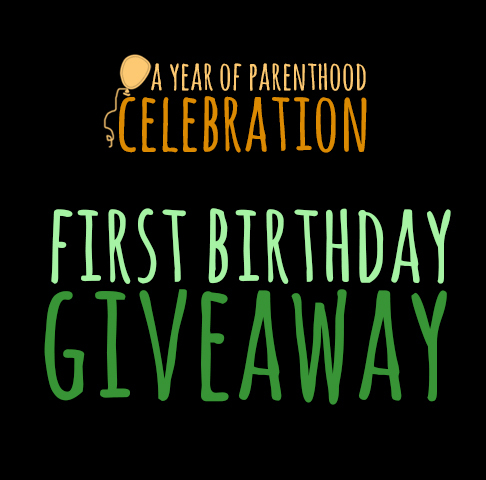 Make sure to check out the features of the Year of Parenthood Celebration event, which includes a ton of 1st birthday resources, with more to be added soon! Moms and Crafters has also arranged this amazing giveaway! One winner will receive the entire prize pack, valued at approximately $258! After checking out the reviews of the products, enter the giveaway for your chance to win!